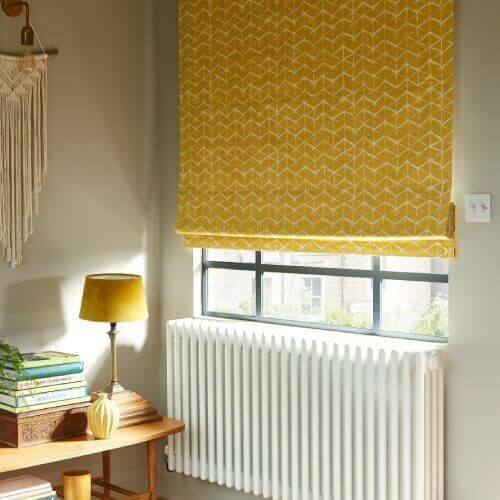 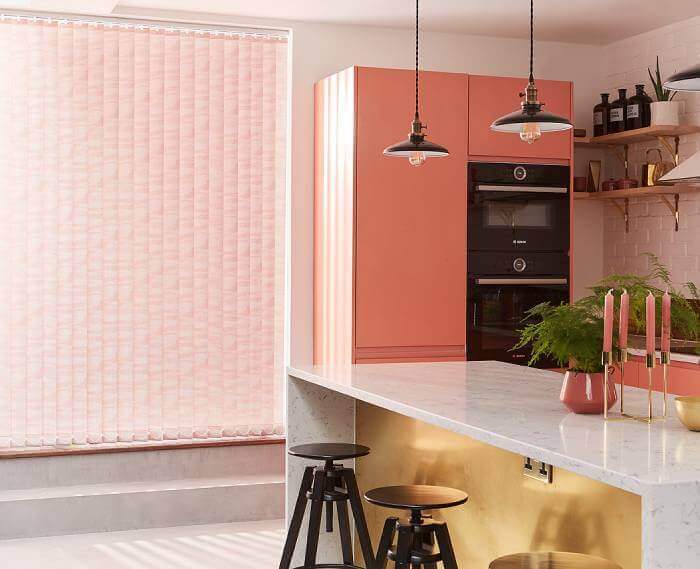 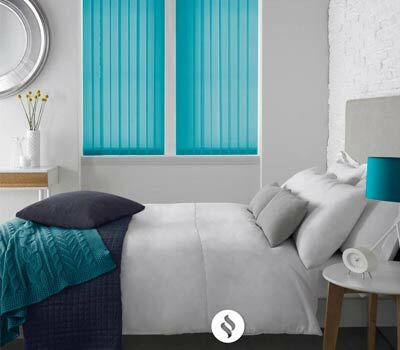 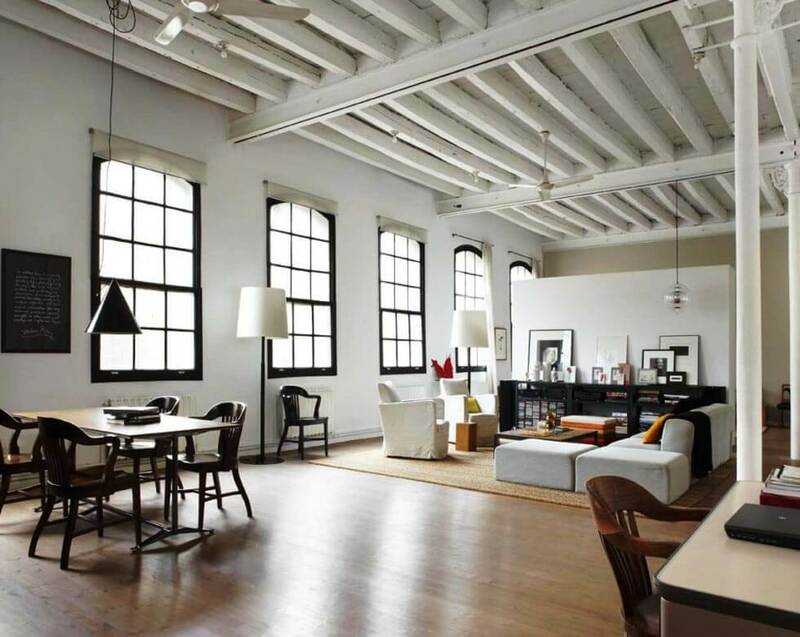 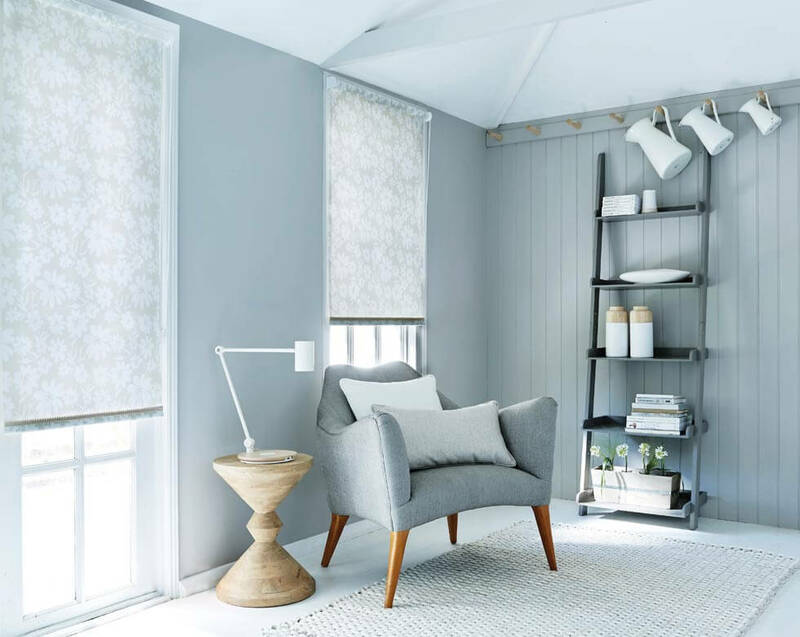 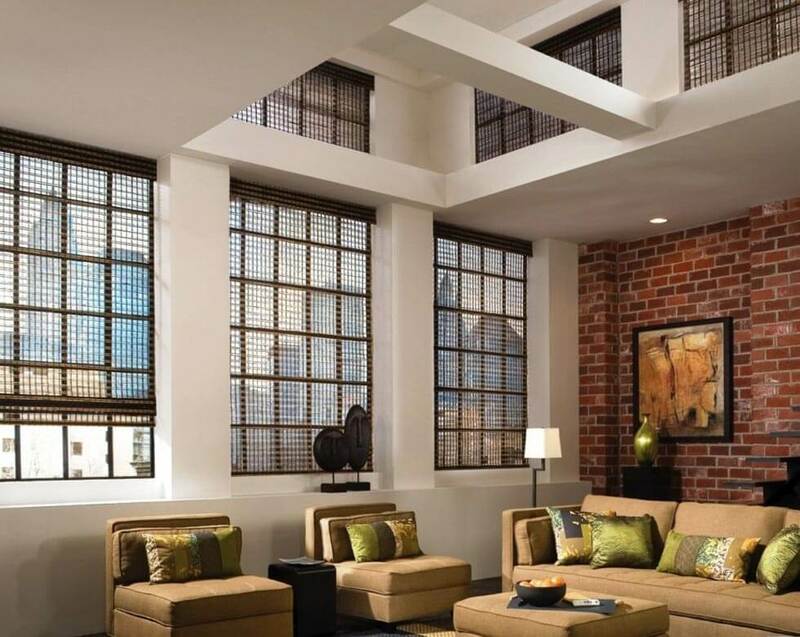 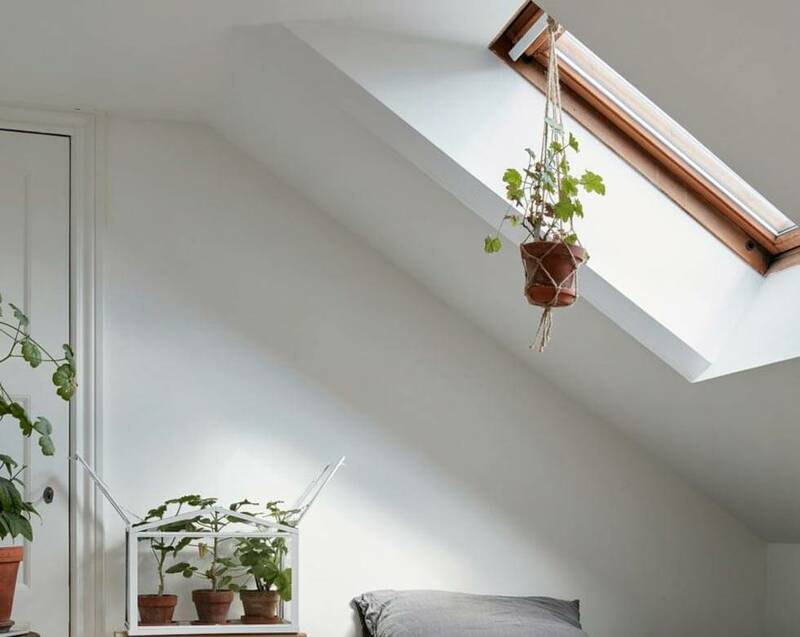 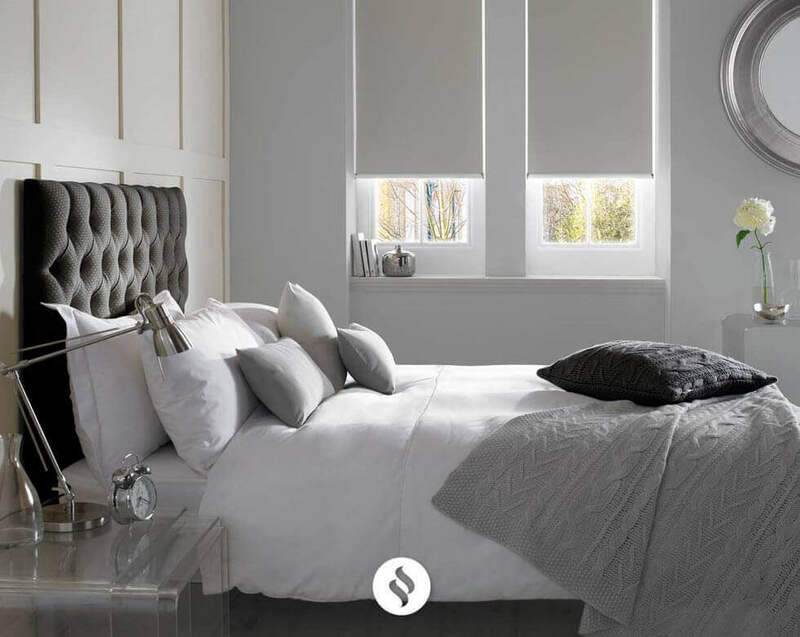 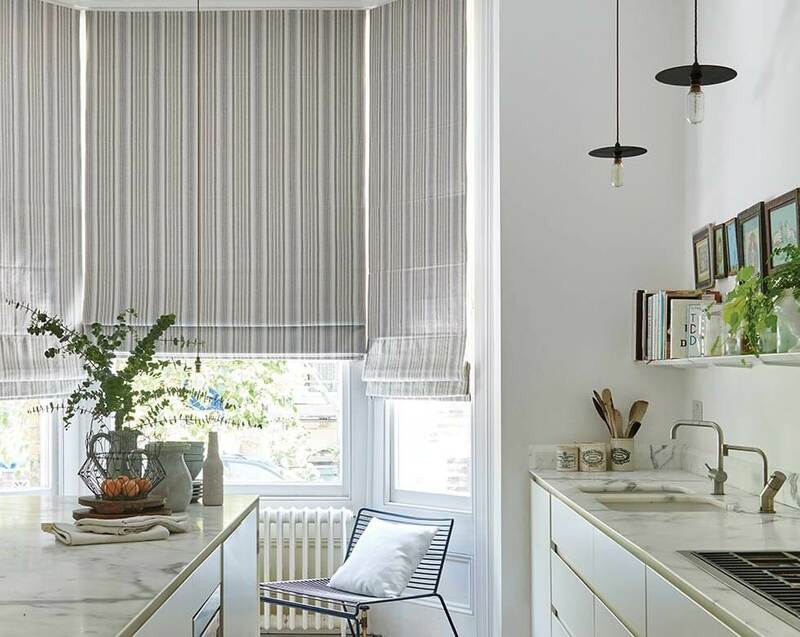 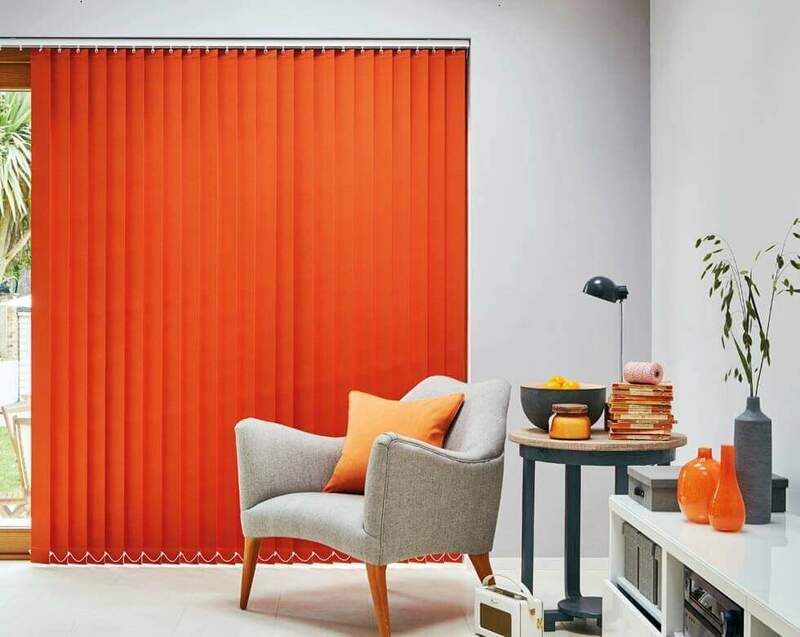 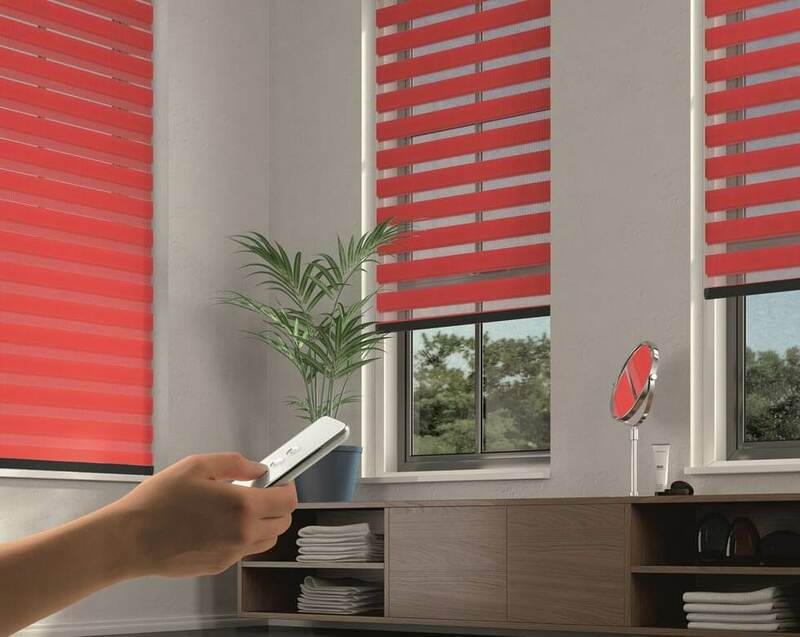 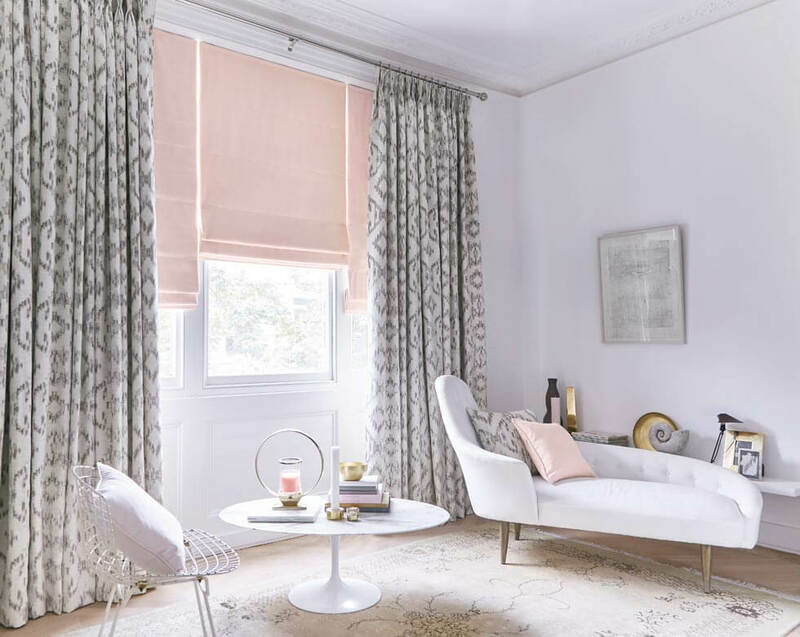 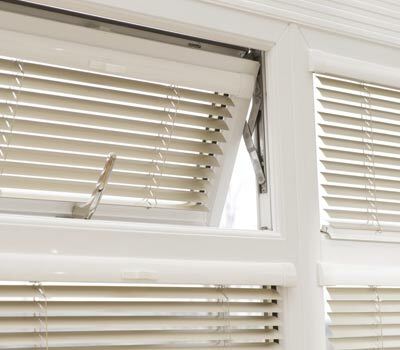 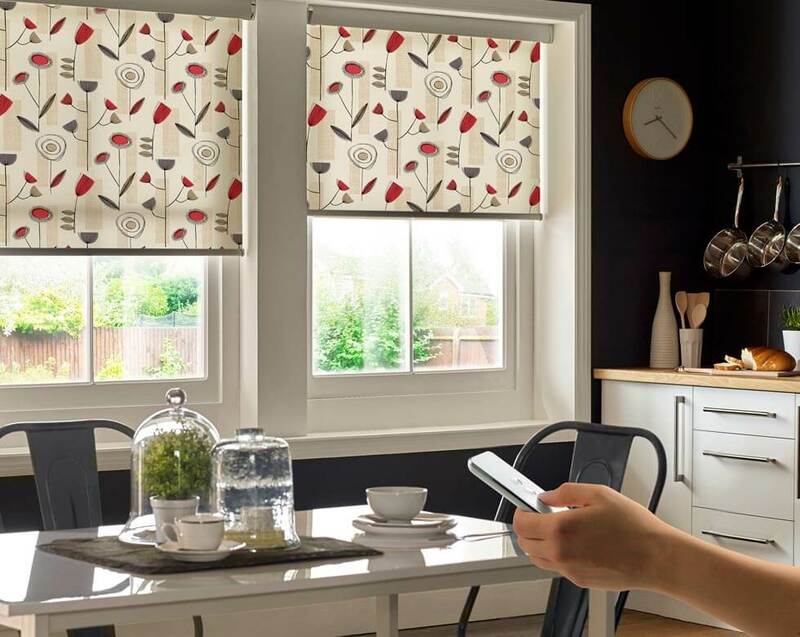 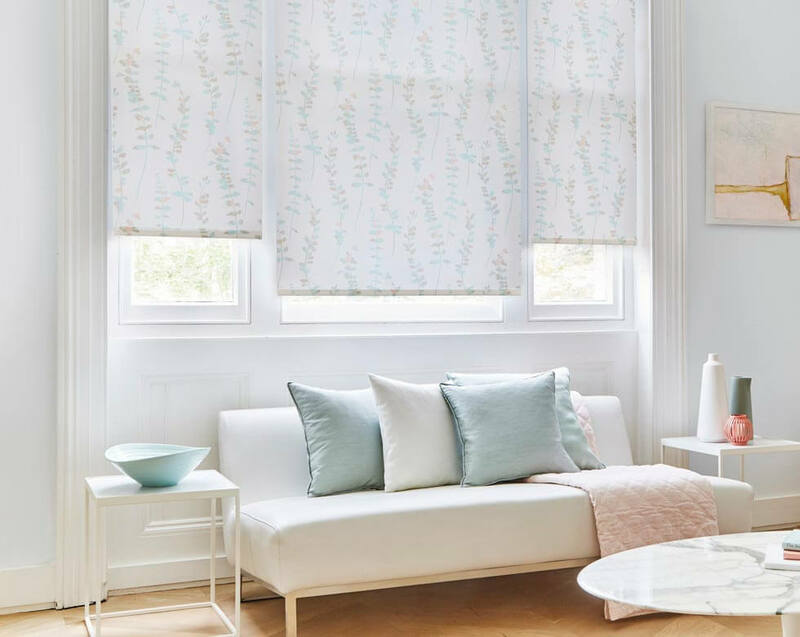 Comfort Blinds are expert suppliers of loft blinds in a wide range of styles for all major window manufacturers, including VELUX, Fakro, Dakstra and RoofLITE. 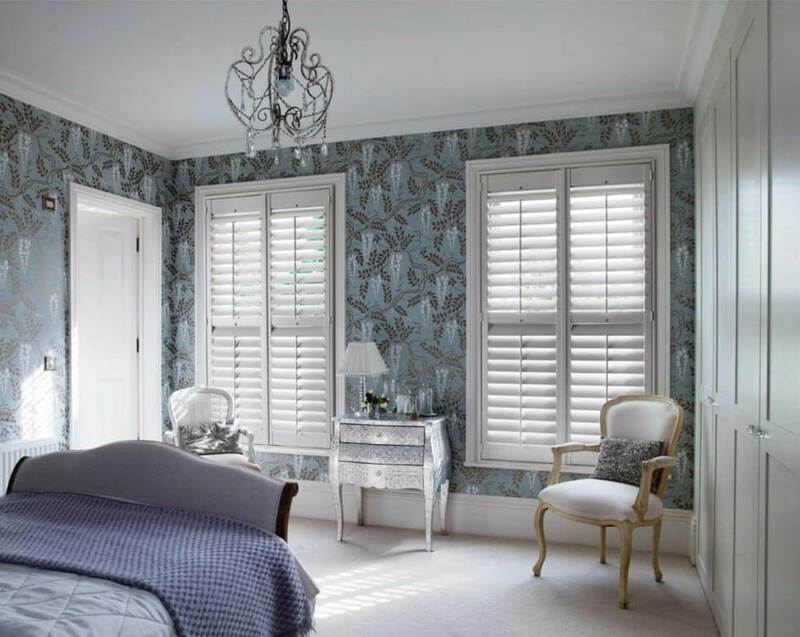 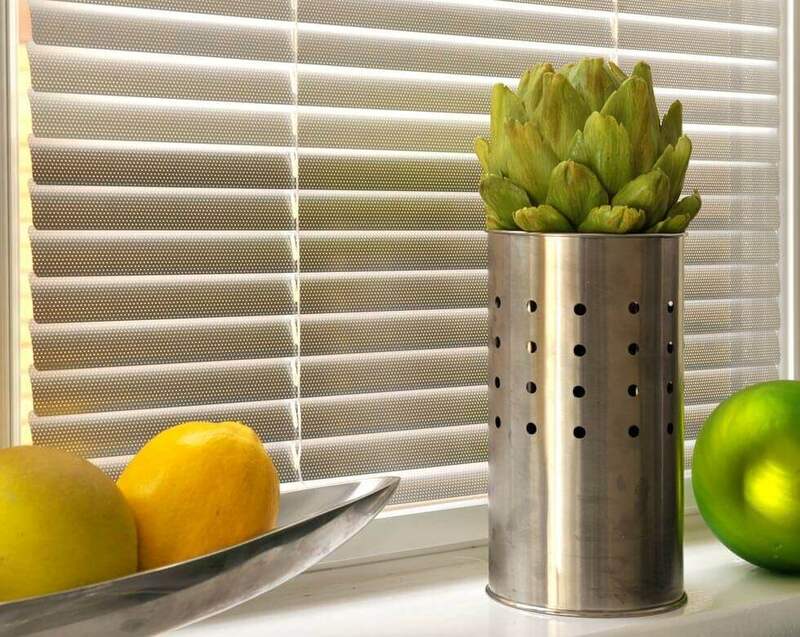 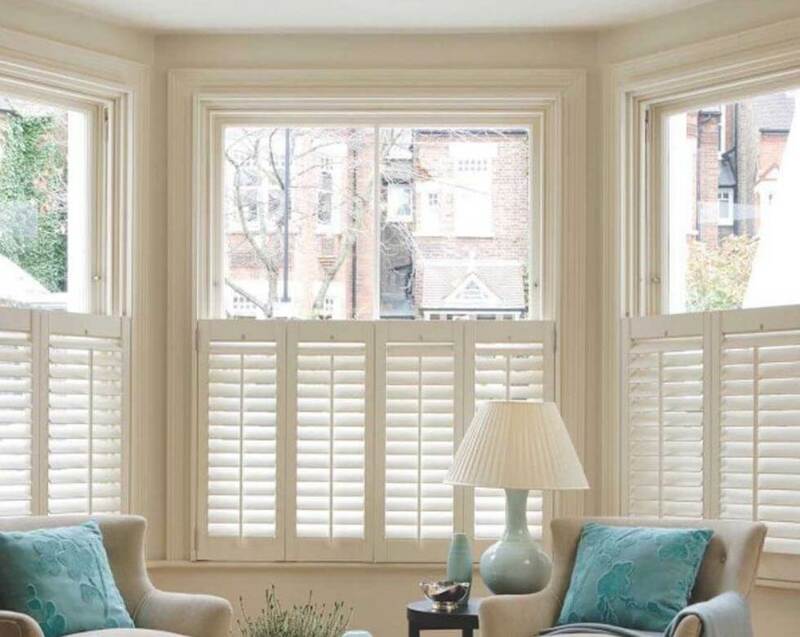 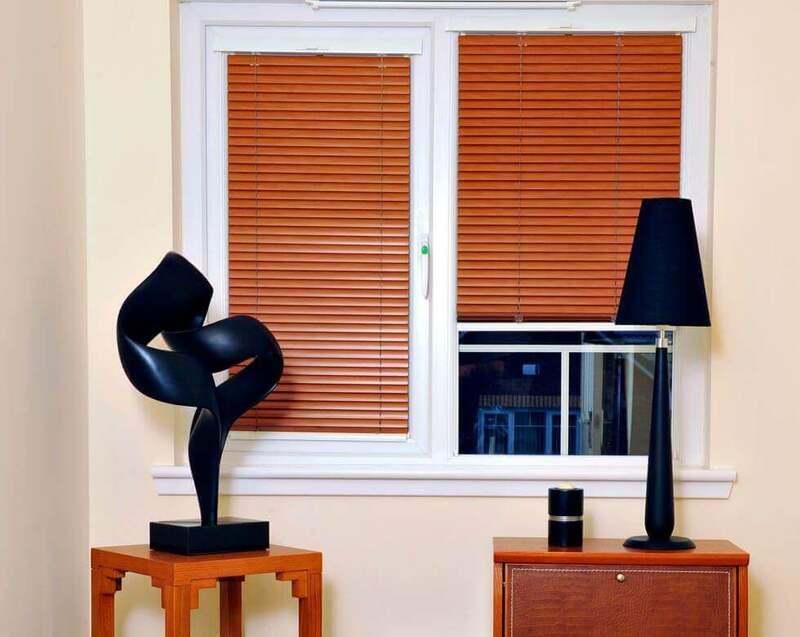 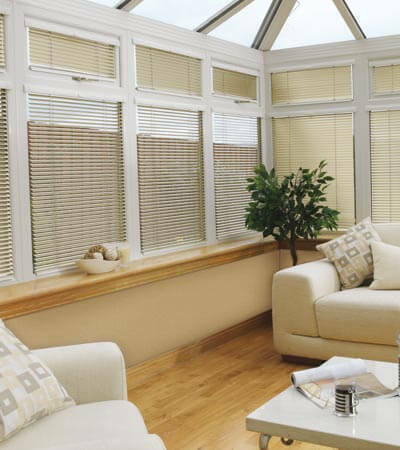 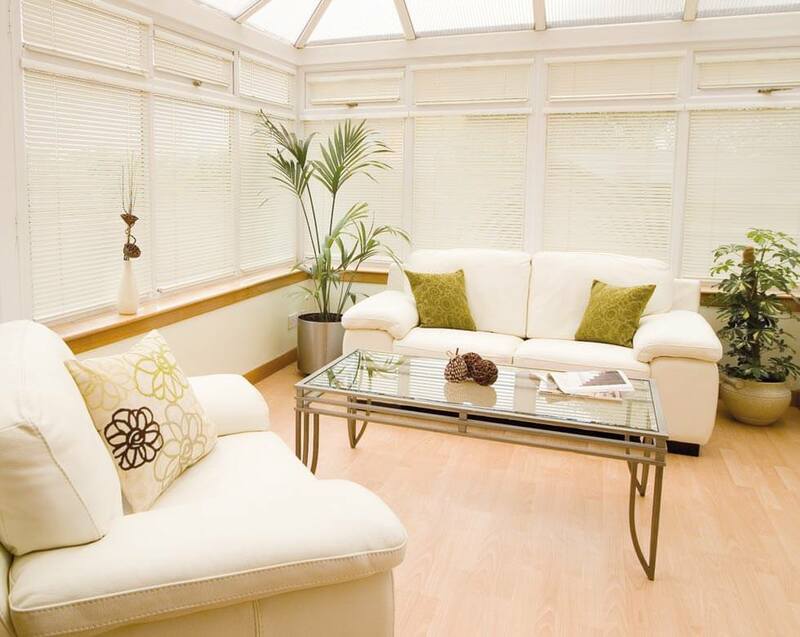 Designed to fit perfectly, our roof window blinds are made from high quality material and have a luxury finish. 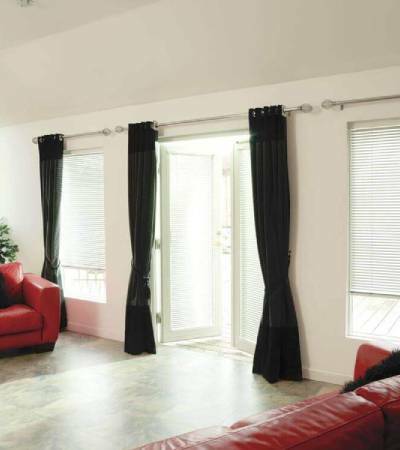 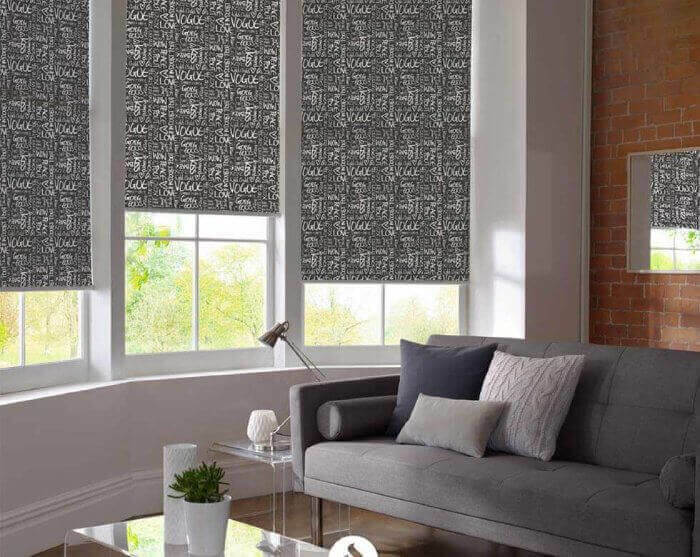 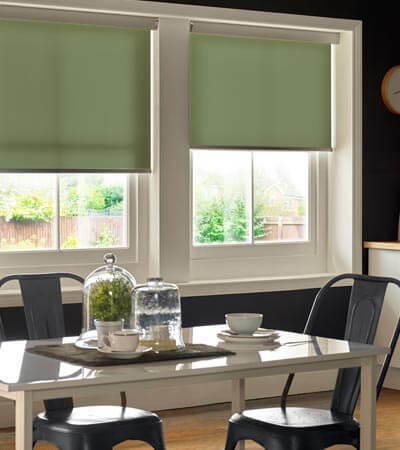 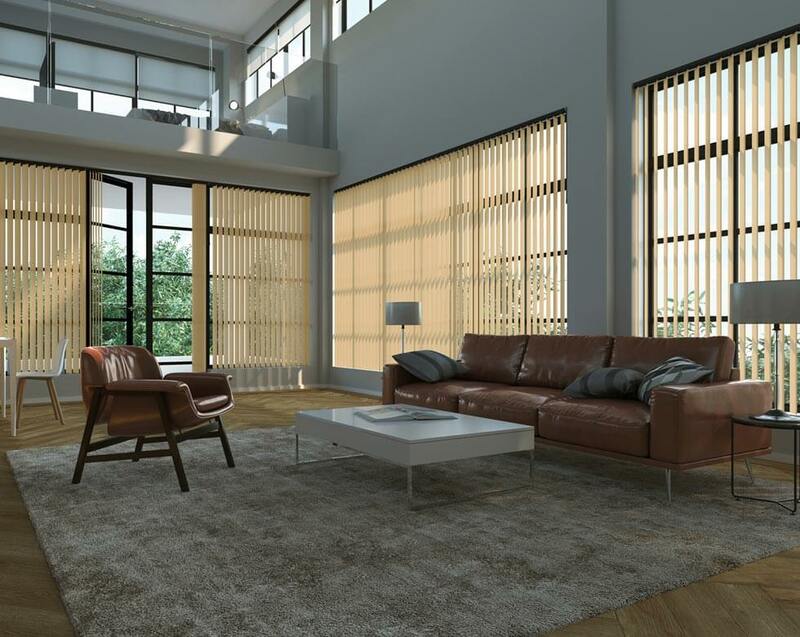 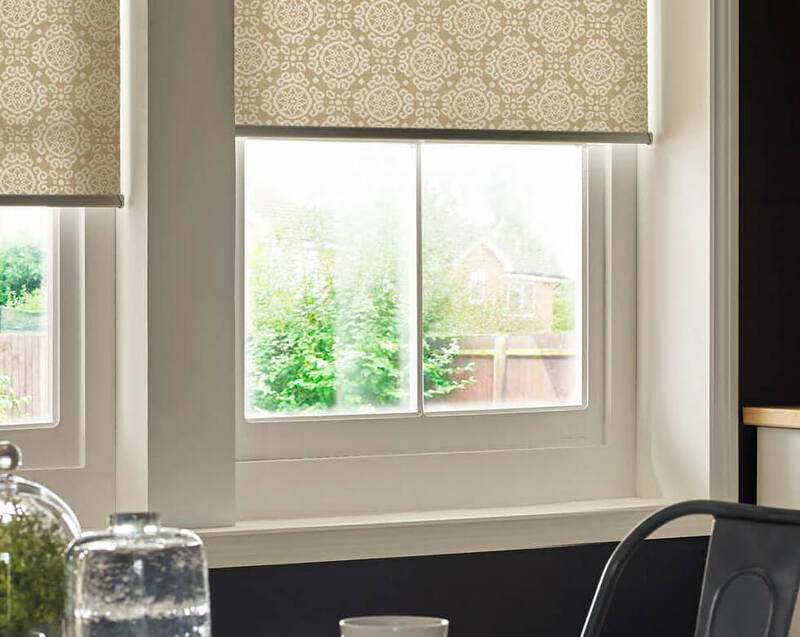 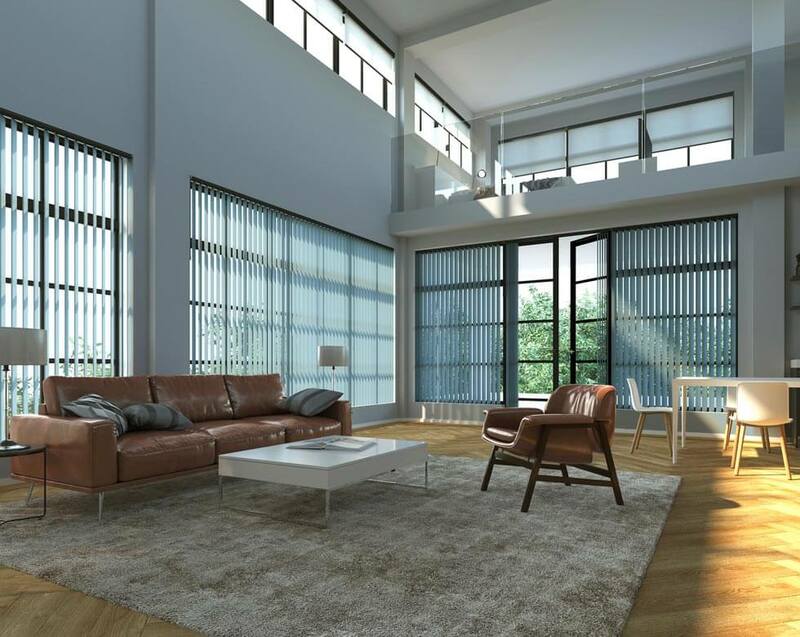 Our SkyLine (Blackout) roller blinds are ideal for your Fakro, RoofLITE and VELUX windows. 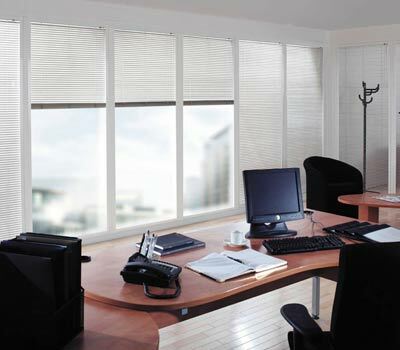 All you need to do is confirm your window manufacturer and window code when you pick the blind of your choice. 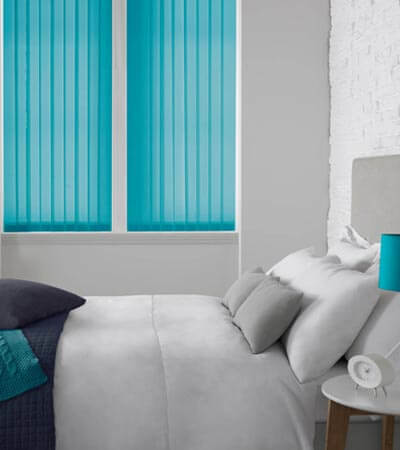 These are perfect for blocking out the light on those early summer mornings or helping night workers to get to sleep. 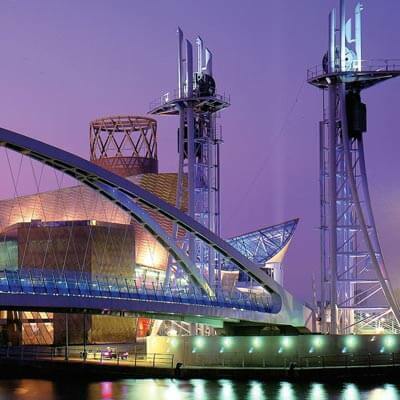 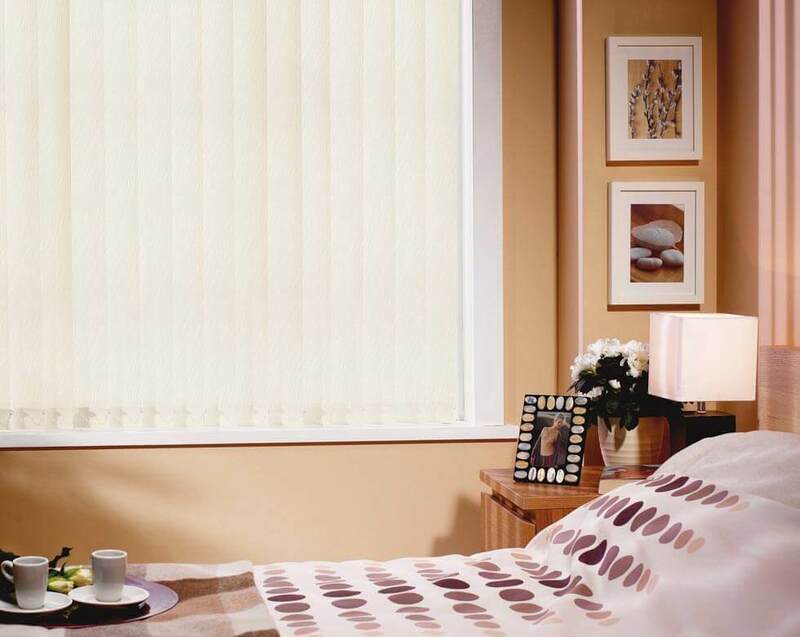 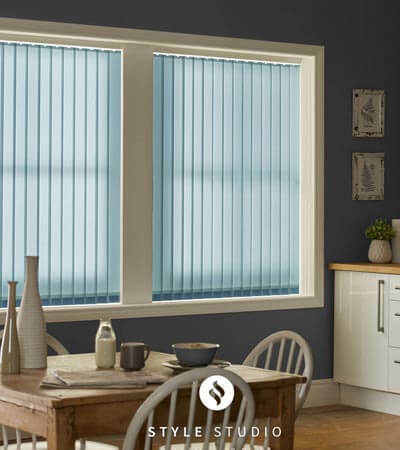 This tight woven plain fabric has a self coloured PVC backing which prevents any light filtering through.